Sealing Projex are pleased to announce the launch of Bio-Flate. Bio-Flate inflatable Seals are manufactured from an anti-microbial grade of silicone. A Silver ION formulation is compounded into the raw material prior to the extrusion process, giving the finished product anti-microbial properties. Bio-Flate is effective against most micro-organisms including MRSA, E-Coli, Salmonella and Listeria. It also prevents growth of algae and mould such as Aspergilus Niger. In accordance with JIS Z 2801:2000 test method, the silver is routinely tested against MRSA and E-Coli. Bio-Flate is a sub brand of the established Iso-Flate™ range of inflatable seals for the high containment sector. 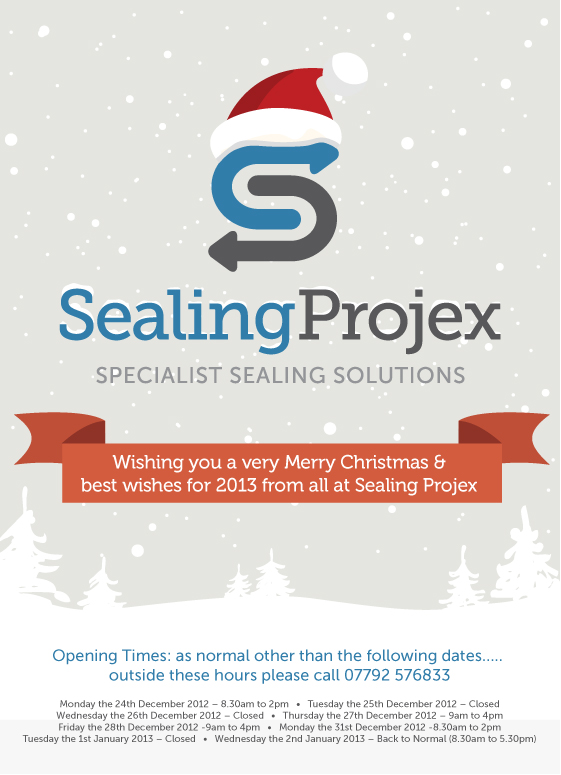 At Sealing Projex we have invested in equipment to perform rapid cycle seal tests. These can be undertaken in house on inflatable seals and validation documentation provided. On request we are also able to bring our Vali-flate equipment to your premises in order to validate a seal design that will be incorporated into your own original equipment. We can demonstrate that the seal is fit for purpose in terms of durability by repetitively inflating the seal to its sealing position and back to its relaxed designed state. To date we have validated numerous seals for our clients, in some cases we have achieved 60,000 cycles in a 72 hour period. By adopting this testing method, it can give you an indication of real time service, allowing you to incorporate a relevant planned maintenance replacement. example videos and sample validation documentation Are available on request, please contact us if you would like these. Iso-Flate is now a registered trademark for Sealing Projex’s range of high quality inflatable seals for Pharmaceutical Process Machinery. Sealing Projex are pleased to announce the successful development of Iso-Flate ‘e’ Inflatable seals manufactured from FDA compliant EPDM rubber. A client in the pharmaceutical sector approached us with concern over the chemical resistance of Silicone based elastomers used to manufacture inflatable seals. The CIP (Clean in place) media being used in process and R&D equipment is slowly becoming more chemically aggressive with the use of aqueous based solvents. The performance of these solvents is excellent for providing sanitized equipment, but the chemical resistance of the silicone elastomer is undoubtedly questionable. EPDM (Ethylene Propylene Diene Monomer) is an organic synthetic elastomer which, when cured through Vulcanization has many properties equivalent to or better than those of natural virgin rubber. In the compounding process there are many additives that increase various characteristics such as temperature & abrasion resistance, flexibility, durability and chemical resistance. Once we had completed the successful extrusion of FDA compliant EPDM, whilst maintaining cross sectional profile tolerance, the next stage was to cycle test the inflatable seals using our Valiflate rapid cycle testing equipment. The tests provided results that were parallel to our Silicone seal results in terms of seal -ability and durability, but with added chemical resistance. The Iso-Flate inﬂatable seals manufactured by Sealing Projex are designed to provide a clean, time saving solution for airtight sealing alongside, powders, granules, gases, liquids and dust. Generally working from within a given groove size the seals can operate axially, and for both inward and outward radial movements. The most popular requirements are for FDA approved Silicone Elastomer in either white, red or blue iron oxide colours. Other Elastomers and Pigmentations are available for a wide variety of sealing applications. We carry a vast number of “common profiles” on stock, this enables Sealing Projex to provide a quick turnaround of seals when required. Our seal joining method incorporates a high pressure Shot Moulding technique (Vulcanizing), this utilizes an identical compound injected at the joint to produce a high strength bond, resulting in a clean smooth line finish. No additives or adhesives form part of the bond. This process provides a High Integrity seal capable of performing under greater and higher pressures than most if not all other similar type of seals in the market. Today our new website went live, please have a look around and get in touch with us if you require any further assistance.